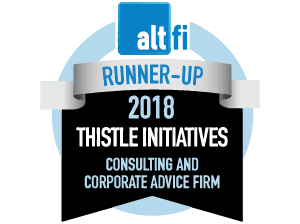 At Thistle Initiatives we provide FCA regulatory support across the financial services market, covering sectors as diverse as Fintech and general insurance. Our clients range from niche start-ups to the largest of distributors, including investment specialists, as well as insurers and capacity providers. Our 60-strong team is divided into practice specialists so you can be sure of dealing with individuals who understand your market and the particular regulatory challenges your business faces.